More than 80 South Australian community groups, including Unity, are seeking funding and it’s now up to YOU to decide which of these projects receive the funds. 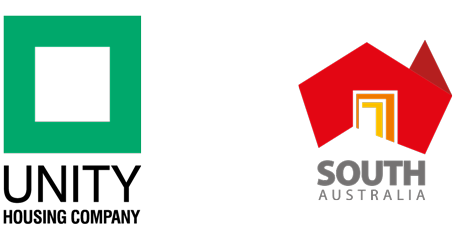 More than 80 South Australian community groups, including Unity Housing, are seeking funding and it’s now up to YOU to decide which of these projects receives the funds. Unity’s Community Connect Program at the Boarding Houses has applied for State Government funding through Fund My Community to expand its woodworking program into a social enterprise. The Project, ‘Cut It Out’ Social Enterprise, will provide woodwork classes and a secure platform for selling woodwork items as well as support and mentoring for those seeking employment. Applications for funding through Fund My Community are successful if they receive enough votes from individuals who are registered. This is where your help is needed. Anyone living in South Australia can take part in deciding which projects get funded during the process called the ‘community assessment’. This involves South Australians creating and submitting a plan that outlines which projects they would support with the $1 million available. The community assessment for the 2017 round is now open. submit your plan before 5pm Monday, May 29 2017. The ‘Cut It Out’ Social Enterprise is a medium sized project (seeking $45,000 over 12 months). Please register on the YourSAy website and submit a plan that includes the Unity Housing submission. To read more about ‘Cut It Out’ Social Enterprise and vote for the project, please click here or on the image below.